Falling in Love Again (Can’t Help It) is the English language name [sic] for a 1930 German song composed by Frederick Hollander as Ich bin von Kopf bis Fuß auf Liebe eingestellt (literally: “Head to toe, I’m ready for love”). 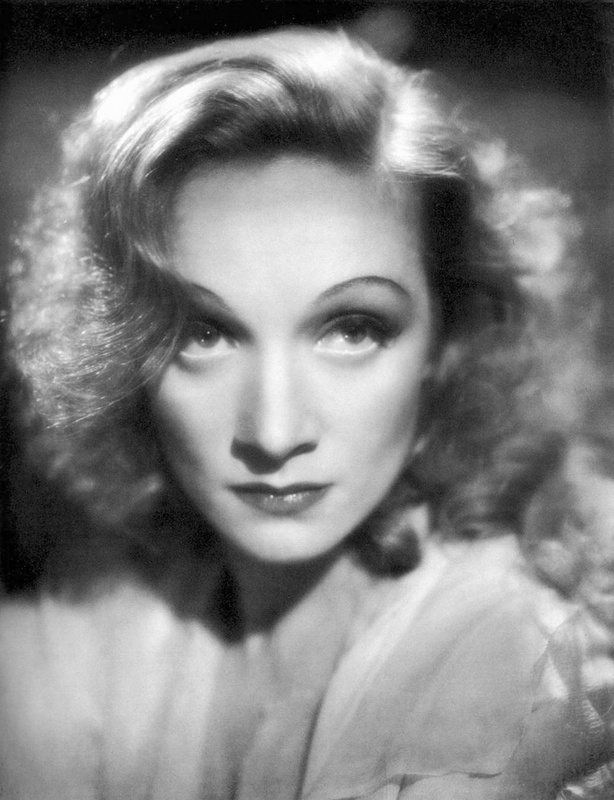 The song was originally performed in the film Der blaue Engel (English translation: The Blue Angel) by Marlene Dietrich, who also recorded the most famous English version. The English lyrics were written by Sammy Lerner, but are in no way a direct translation of the original. Falling in Love Again (Can’t Help It) – from the English language version of Der blaue Engel which was filmed at the same time as the original. The simultaneously-filmed English language version was considered a lost film for many years until a print was discovered in a German film archive and restored. This restored print of the English version had its U.S. premiere at the Castro Theatre in San Francisco on 19 January 2009 as part of the “Berlin and Beyond” film festival. 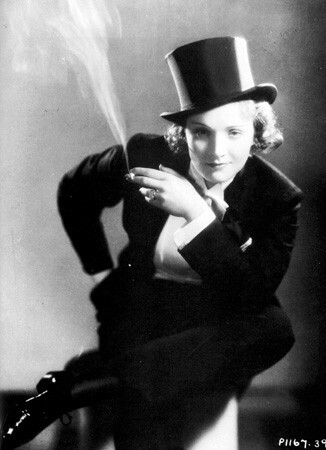 The Brox Sisters in the short film Hollywood on Parade (1932), pay tribute to Marlene Dietrich’s original in Der Blaue Engel.